Have you ever thought that there might be a chess problem with no solution? Sounds like a stupid question, but actually it is not. Let us have a look at Marcel Duchamp’s legacy and detect all the clues of it. 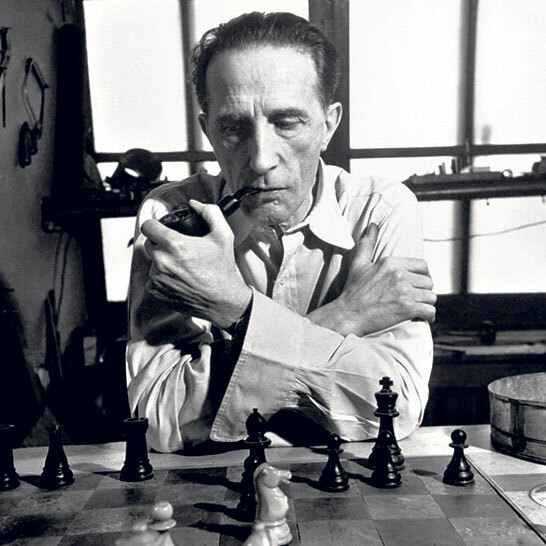 Before turning into a chess player Duchamp already was a prominent painter: Cubist, Dadaist and most worthy to mention is the fact he was in the same caliber with the likes of Pablo Picasso and Henry Matisse. In 1918 he had moved to Buenos Aires where chess became his main interest. His wife could not help insulting Marcel as she was against Marcel’s chess interest. She was so pathetic that once glued her husband’s chess pieces to the board. Nevertheless, his glued figures did not stave him off to dive into the depth of the astounding chess world. It is not in vain that he ended up being one of the greatest French chess players as he always loved chess and regarded it as one of the most major arts in the universe. Duchamp’s chess inheritance is not as big as you can expect, yet there is one weird miniature, which has many unsolved mysteries. 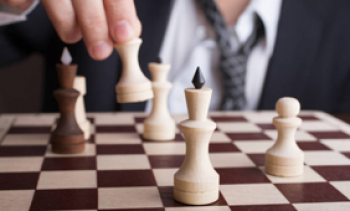 Chess connoisseurs established dozens of hypothesizes concerning on this position, although nothing is certain. Here we have Duchamp’s problem, first appeared in 1943. These moves are forced, so basically we have nothing to discuss at all. However here is the biggest hamper of the position. How black is supposed to escape from losing? The choice is not wide. As you see, taking B7 pawn is followed by a cut and dried loss. Thus, black need to play it by ear and earn time, which is the only game changer in this endgame. And here we have a draw (either stalemate or perpetual check) The problem was included in the announcement for Julian Levi's gallery exhibition Through the Big End of the Opera Glass, printed on translucent paper with the faint inscription: "White to play and win". 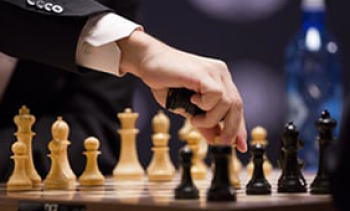 Grandmasters and endgame specialists have since grappled with the problem, with most concluding that there is no solution. 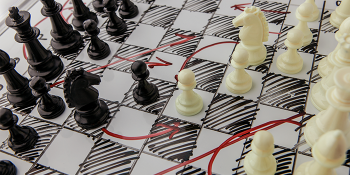 The funniest hypothesis on this position was the idea put forth by an endgame specialist, insisting that the position should be flipped, otherwise it is impossible to win.